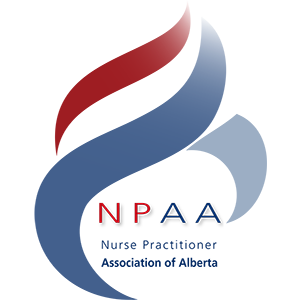 You have chosen to purchase the annual subscription to NPAA membership. Your membership will automatically renew annually automatically using the payment information you provide. Please update us if you have new payment information. If you prefer to purchase membership manually, please return to the registration page to make your selection. Access to NPAA representatives for support, information, and to take action on concerns and issues.